In 1995, three members of Bacilos got together in Freire’s garage, where he created a small recording studio. His garage was located in a small Miami district, which was home to many Cuban immigrants, hence the name Little Havana. 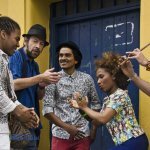 In that garage, the band recorded their most famous album Caraluna, which brought them a Grammy Award for the Best Latin Pop Album. When the trio just started playing together, they were all studying at the University of Miami. Villamizar and Lopes were majoring in business while Freire was studying film production. The students got together because of the shared passion for music. Soon they realized that it would become the focus of their lives. Bacilos were dreaming about packing the Miami bars and clubs with fans. That’s why they initially started playing punk rock music. The second reason for making this choice was the preferences that dated back to their youth. Bacilos loved Prince, Guns’n’Roses, and Rolling Stones. 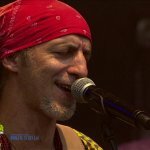 It’s interesting to note that Lopes, who was born in Brazil, discovered Latin music only after moving to the USA. Just like Lopes Villamizar also wanted to play English pop music. He especially liked the Beatles. However, his mom, who was a music teacher, taught him a few Latin songs. She was the one, who helped the boy discover Columbian, Peruvian, and Brazilian music. Freire grew up in Puerto Rico, where he listened to opera music because it was his father’s passion. However, the boy, just like other group members, liked English music. He favored Kiss and Peter Frampton. When all of his friends were crazy about salsa, Freire stood out of the crowd with his love for Led Zepplin. 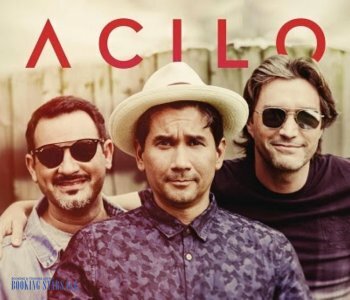 By 2000, Bacilos changed their music. It turned into a combination of rock, ska, reggae, bosa nova, and other genres. The group members added violin, cello, and a few wind instruments into the mix. In the beginning of 2000, Bacilos signed a contract with WEA. 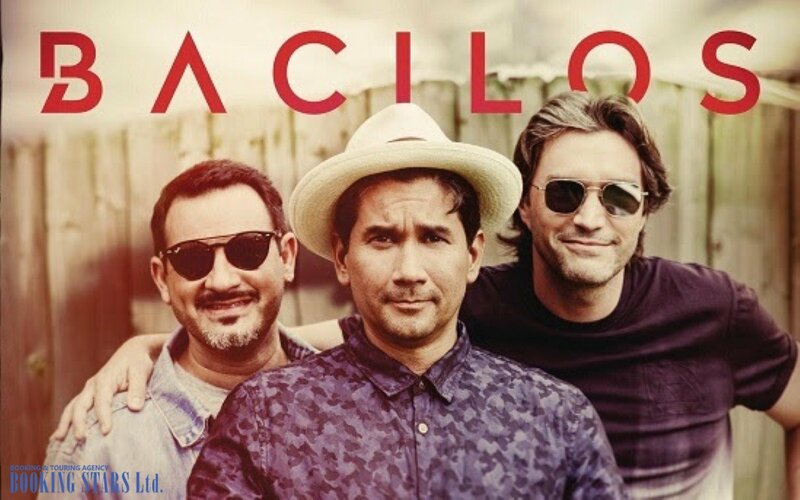 Together they released the first album Bacilos. The LP was very successful and received a Latin Grammy nomination. However, none of the songs became top radio hits. The band rectified this mistake when recording their next album. “Mi Primer Million” was a huge success and became the song of 2002. In 2002, the band recorded their most successful album Caraluna. It was nominated for three Latin Grammy awards and won one of them for Best Pop Album by a Duo or Group with Vocals. The single “Mi Primer Million” reached the 18th spot on Billboard Hot Latin Songs and Latin Pop Songs Charts. In 2003, the song won a Latin Grammy Award for Best Tropical Song. The artists managed to make booking Bacilos for any Miami club or bar, where they used to want to perform, nearly impossible. Young men moved on to the next level. 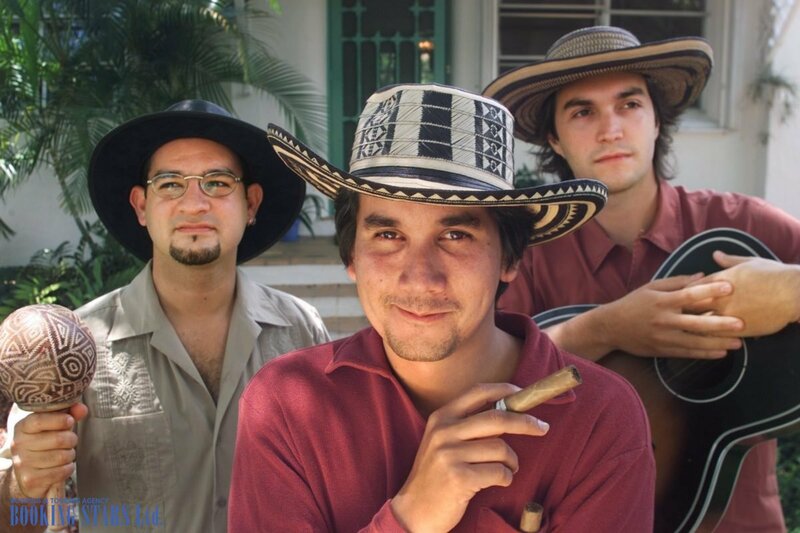 In 2004, the band released their next album called Sin Verguenza. 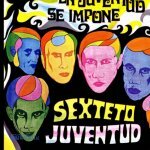 The first single from the LP “Pasos de Gigante” topped Argentinian charts, reached the second spot in Chile and made it to the top-10 of the Billboard Latin Singles Chart. In 2005, the LP earned a Latin Grammy for Best Pop Album by a Duo or Group with Vocals. 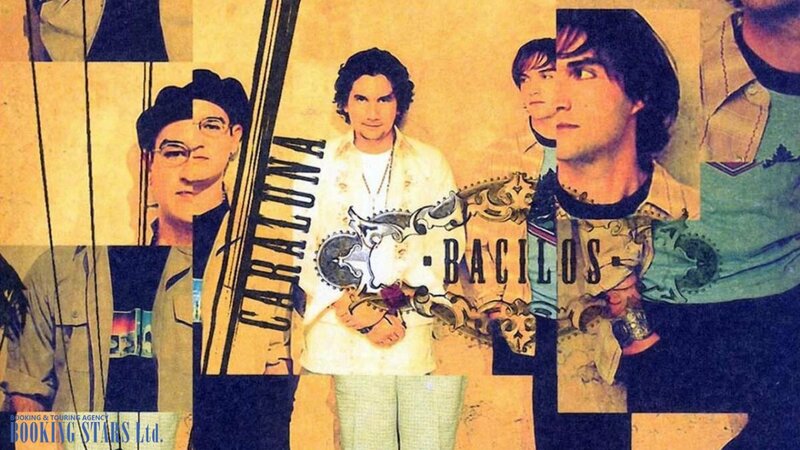 In 2006, during a USA tour, Bacilos announced disbanding. In 2007, they made a live appearance in Chile and disappeared from the stage for 10 years. 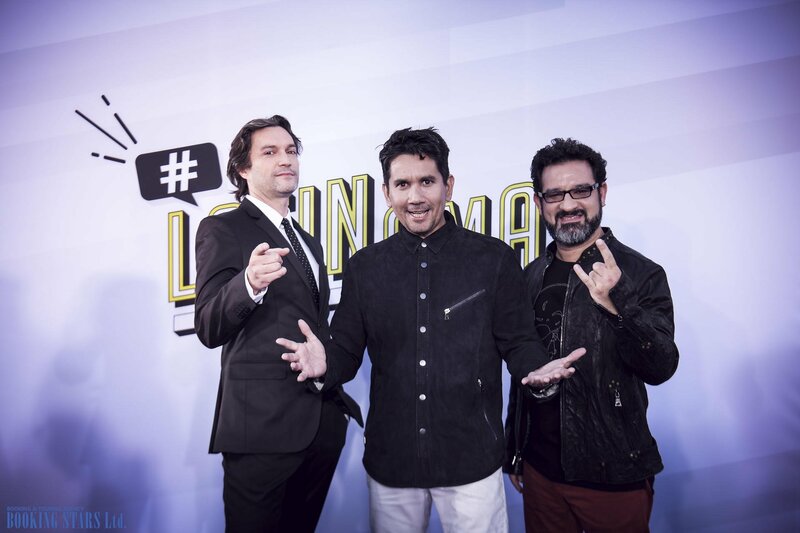 In 2017, the band members reunited and released another hit song "Por Hacerme el Bueno".